Peter and Tracy went all out for their wedding at Gosfield Hall. Wow, so many things we loved! Their wedding cake made by Beautiful Tiers was absolutely stunning filled with flowers. This was something we’d never seen before. 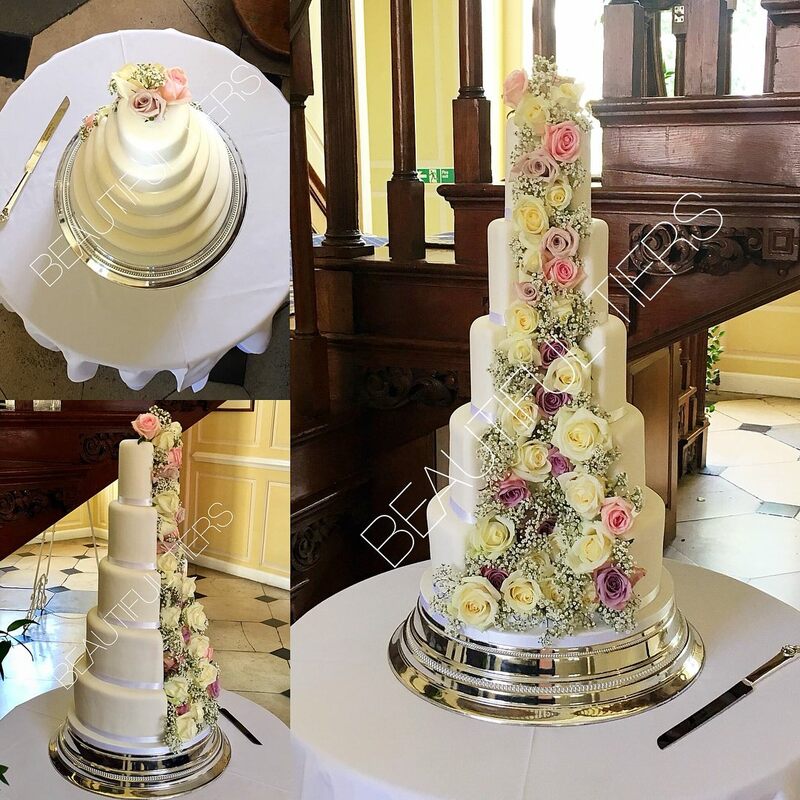 It was our first wedding at Gosfield Hall. As soon as we walked into the bridal suite we immediately understood why it was award winning. Incredible! Peter and Tracy contacted us after seeing Cat and Calum’s wedding highlights film. We were thrilled to capture their day for them. The day started with Tracy, her bridesmaids and her mum getting ready in the Lady Chamber’s cottage. The cottage was perfect for staying the night before, celebrating in the hot tub! The church ceremony at St Catherine’s church in Gosfield was really sweet with Peter and Tracy’s son delivering the rings. Peter standing with him, waiting for Tracy to arrive, is one of our favourite moments of the day! After the ceremony there were some formal photographs outside the church. Peter and Tracy then jumped in the incredible purpose built vintage car supplied by Vintage Dreams Wedding Cars back to Gosfield Hall. Greeting them as they arrived was Saxman Justyn who was amazing. Any musician with such talent always blows us away. After some drinks and brilliant magic entertainment by Nick Brown magician, everyone headed upstairs for a delicious wedding breakfast. The speeches were very entertaining, followed by cutting their incredible cake. It was a great moment with all of the wedding party watching from the stairs. The first dance was so emotional. Peter surprised Tracy with the song choice and it was such a lovely moment watching them together. The partying followed with the band Bandit who were so entertaining. We love capturing the dancing because everyone is always having a great time! It’s always a part of the day each couple loves watching back. Celebrations finished at the end of the night with a brilliant firework display on the terrace. Dynamic Fireworks organised the display. Their professional fireworks looked incredible in front of the hall, resulting in lots of oohs and ahhs from the guests! 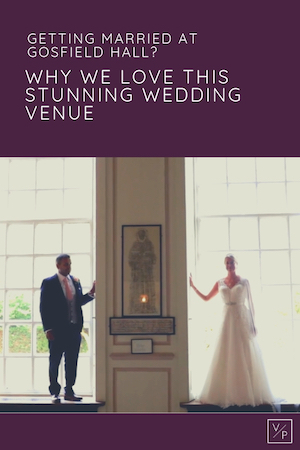 Getting married at Gosfield Hall and looking for a videographer? Contact me below, I’d love to capture your special day.